Looks like the poke craze in Austin isn’t quite over yet. 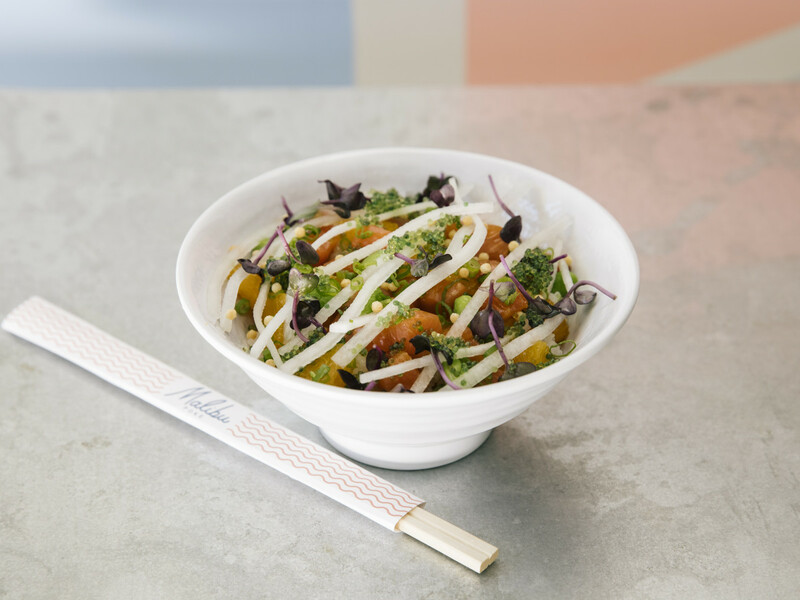 A new player, Malibu Poke, is looking to bowl over the competition with a fall opening at 211 Walter Seaholm Dr. in the burgeoning Seaholm District. 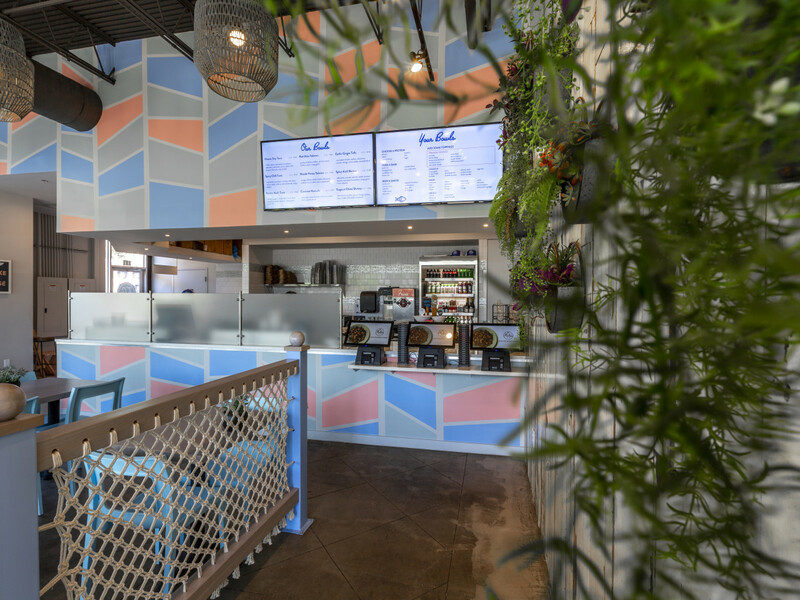 The casual concept comes from Jon Alexis (owner of Dallas’ acclaimed TJ's Seafood Market & Grill) and brothers Ben and Eric Kusin. If the last two names sound familiar, maybe you caught them on ABC’s Shark Tank, where the pair scored $150,000 in funding for their line of fabric freshener wipes, Reviver. Those are not the only famous name involved. FT33’s Matt McCallister, Dallas' two-time James Beard Award nominee and 2014 Food & Wine Best New Chef, helped design the menu with Alexis. The result brings fine dining standards to the quick service concept. 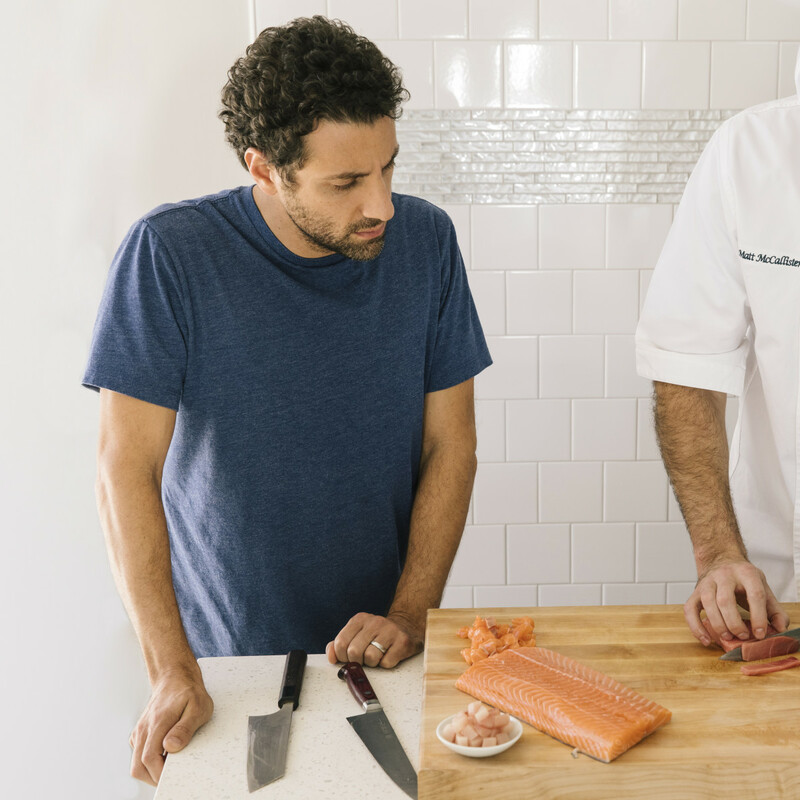 At Malibu, guests can build their own bowl from ahi tuna, hamachi, Atlantic salmon, cooked shrimp, or a vegan protein with a base of brown or sushi race, cauliflower rice, massaged kale, or a seaweed blend. Sauces include bonito aioli, red miso, wasabi ponzu, coconut curry, and tropical chimichurri. Choosing the perfect mix of toppings might require some hemming and hawing. 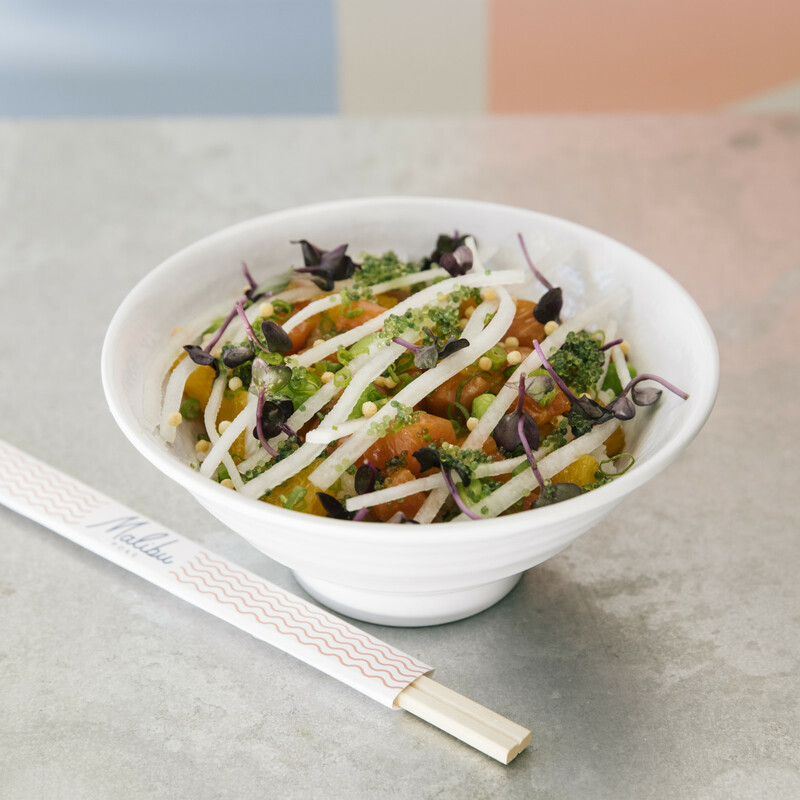 Malibu Poke offers an eye-popping array of add-ons, ranging from fresh vegetables, fruits, and herbs; sprinkles like arare (tiny rice crackers), sansho pepper, Japanese condiment togarashi, spiced peanuts; and infused oils such as chili, chive, and wasabi. If all the possibilities lead to paralysis, customers can opt for one of the chef’s concoctions like wasabi ponzu salmon or coconut curry hamachi. “Little minnows” are given their own menu featuring a paired down selection of ingredients not likely to have them turning up their noses. 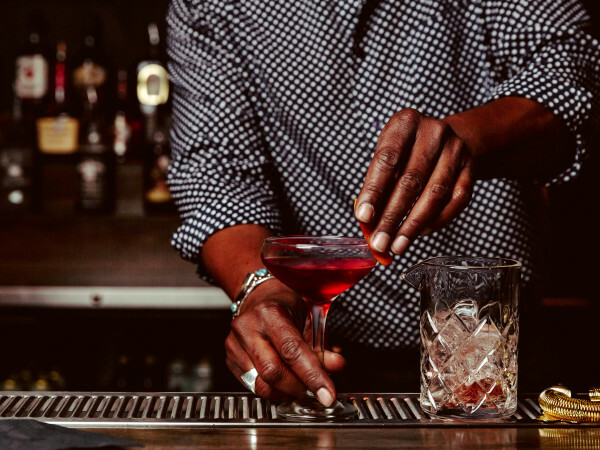 The beverage program offers local draft beer; sake; and three different kinds of rosé — tap, sparkling, and frosé. Non-imbibers will have options including artisan teas, kombucha, coconut water, and soda. The innovation doesn’t stop at the menu. 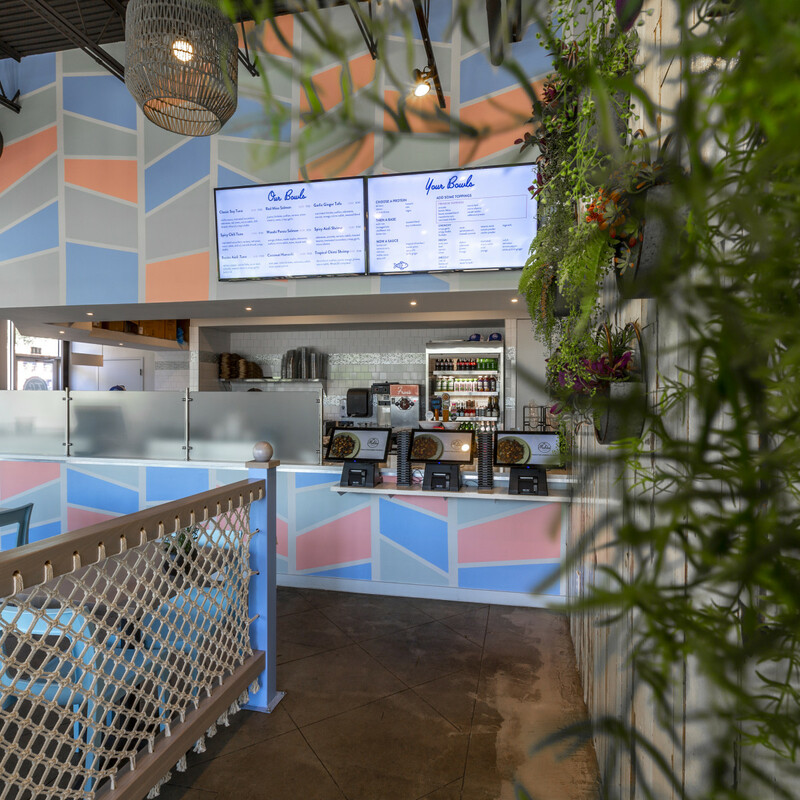 Malibu Poke is outfitted with self-serve stations that make ordering easy, especially since the system explains the less commonly known ingredients on the menu. The kiosks also employ facial recognition software that remembers guests' ordering histories. 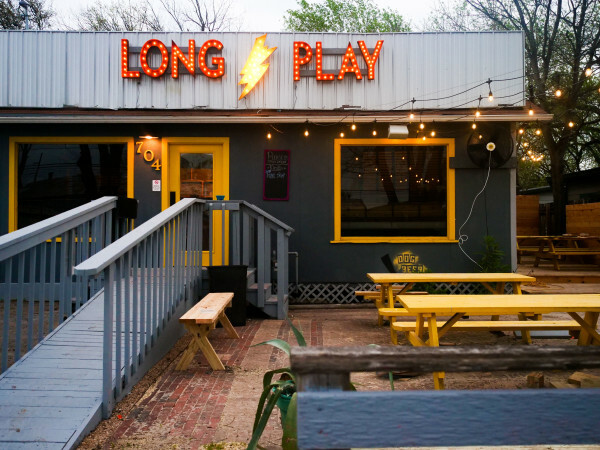 To whit, they hired one of the most recognizable names in Austin design — Michael Hsu — to design the interior, giving the Seaholm location a sharp sense of place. 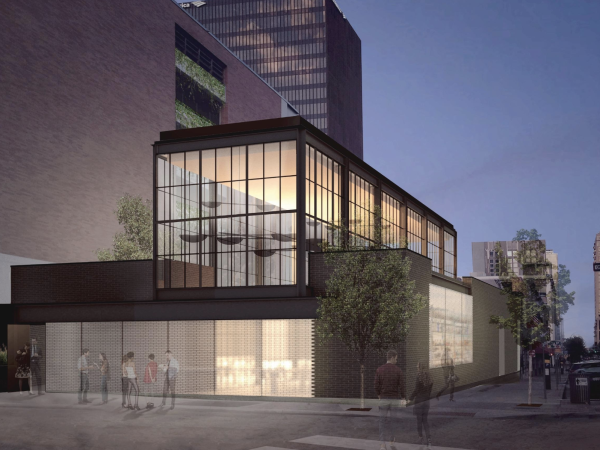 And while finishing up construction locally and preparing an uptown Dallas outpost to open in the fall, they are also considering further expansion in the Capital City. 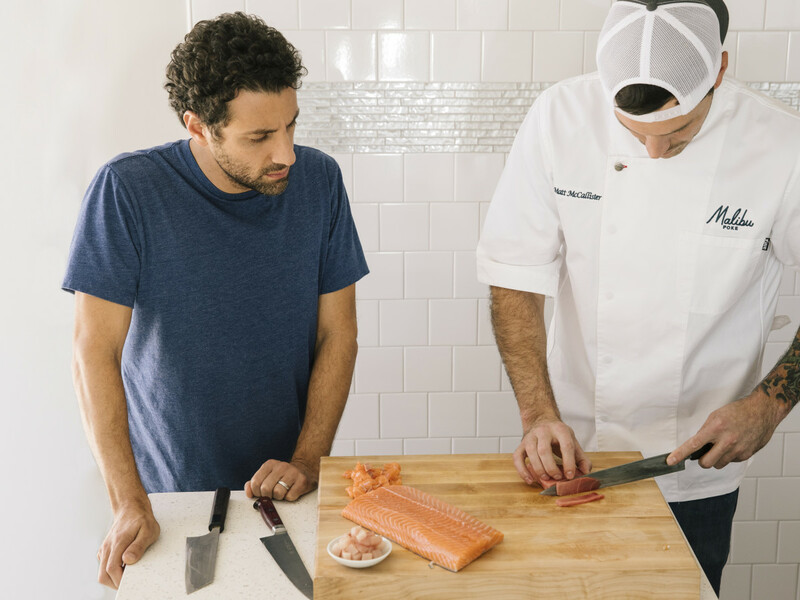 “With our focus on highest quality ingredients and healthy living, Austin is the perfect city for Malibu,” said Ben Kusin.